Bournemouth host West Ham to the Vitality Stadium on Saturday afternoon in a Premier League clash which should provide much entertainment. The Cherries have both scored and conceded goals for fun this season, however, their defensive frailties have hampered them in recent months. With just one win in their last nine outings, Eddie Howe will be desperate to claim three points to provide some relief as they start to slip down the table alarmingly quickly. Here's a look at how they could look for Saturday's clash. 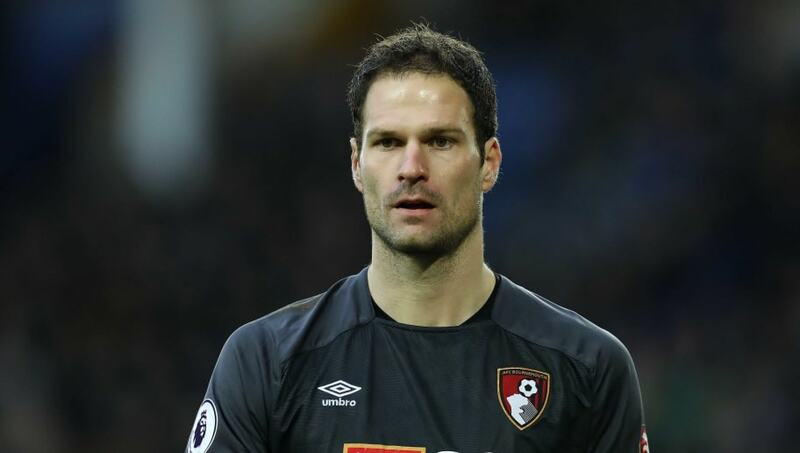 Asmir Begovic (GK) - The Bosnian has been a largely assured presence between the sticks since his move to Bournemouth, although, unfortunately for Begovic, he has the most errors leading to goals this season with three. Nathaniel Clyne (RB) - Clyne arrived on loan at the Vitality Stadium from Liverpool this month as cover for the injured Simon Francis, slotting in at right back for the Cherries' previous two games. He will be hoping to rediscover some of the form he produced at Southampton that gained him a £13m move to Anfield. Nathan Ake (CB) - Bournemouth's standout defender this campaign, Ake hasn't looked back since his £20m move from Chelsea. Consistently performing to a high standard, the Dutchman has appeared in all 22 of the Cherries' Premier League games this season. Steve Cook (CB) - A Bournemouth legend, Cook has been with the club since 2012 and has risen through the divisions with the south-coast side. Another ever-present this season, the Englishman is likely to start once more on Saturday. Adam Smith (LB) - Smith has found himself in and out of the side this campaign, but started at left back against Everton ahead of Charlie Daniels and Diego Rico in a 2-0 defeat. He will be hoping to add to his 13 Premier League appearances this weekend. Junior Stanislas (RM) - Stanislas has enjoyed another steady season with Bournemouth, being provided more game time than in previous campaigns. He has already made 16 league appearances, netting once. Jefferson Lerma (CM) - After Lerma's big money move in the summer, reported to be £25m, it was a slow start to life on the south coast for the Colombian. However, he looks to have found his feet now and has slotted into central midfield, looking impressive across his 17 appearances. Dan Gosling (CM) - Following Lewis Cook's season ending injury, Gosling has been handed the opportunity to impress in central midfield. He will likely battle it out once more with Andrew Surman for a starting berth this weekend. 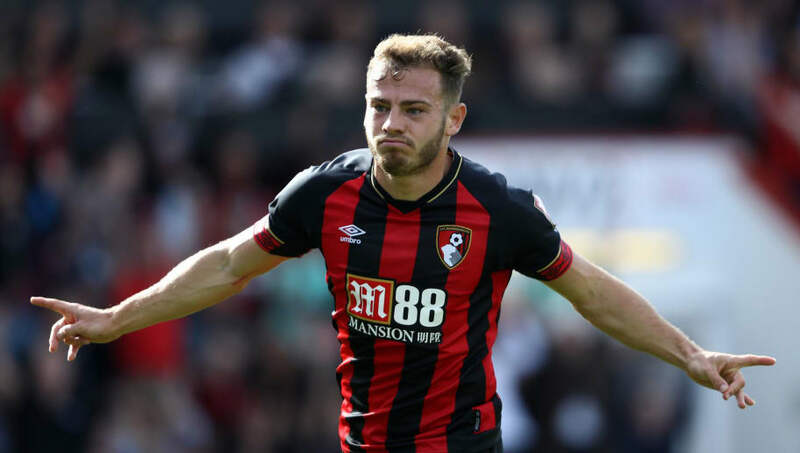 Ryan Fraser (LM) - One of the stars of the Premier League this season, Fraser has gone slightly under the radar but has produced some scintillating form. The Scotsman has netted five times and provided nine assists already in a sparkling campaign. David Brooks (ST) - The 21-year-old has been hugely impressive this season, netting five goals and providing two assists since his £12m move from Sheffield United in the summer. Brooks has found himself playing as a second striker in recent weeks, linking the play from midfield to Wilson. 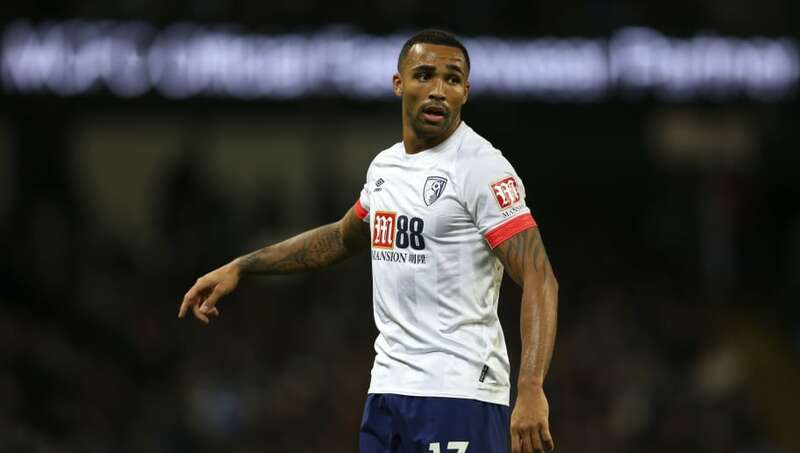 Callum Wilson (ST) - Bournemouth's talisman is rated 50/50 for this fixture as he recovers from a hamstring problem. 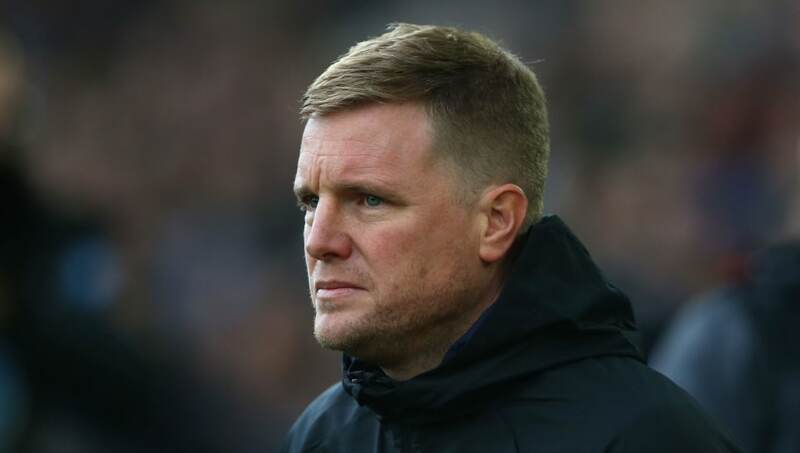 The Englishman is so important to Eddie Howe's side, with his nine Premier League goals this term attracting interest from the likes of Chelsea.